Why should dogs and their owners get to have all the fun? If you have a social cat or just want to meet like-minded cat people, Austin’s POP Cats Festival is the place for you. Kitten Lady (Hannah Shaw), humane educator and author, is the headliner for this year’s event, and known cat advocate TrapKing (Sterling Davis) is hosting. 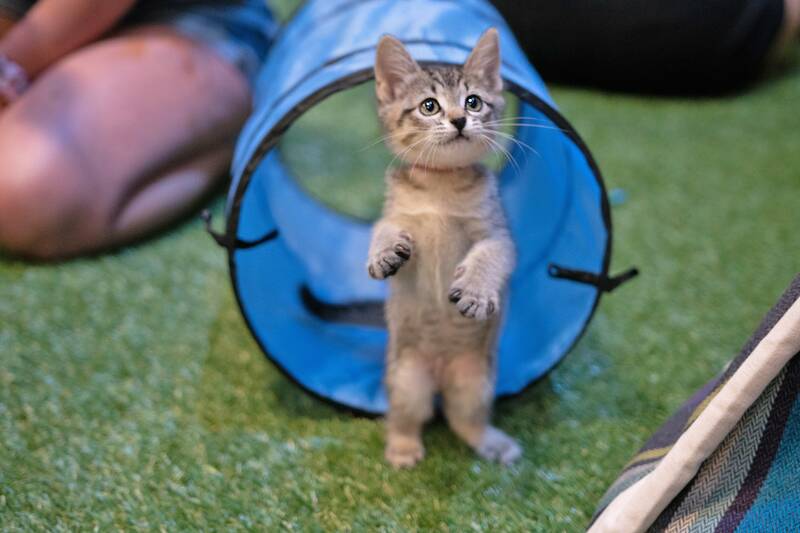 Spend the weekend at the cat playground, meet and greets, live painting and caricature stations, and, of course, with adorable cats and kittens available for adoption. There are also workshops for kids and adults to make art and cat toys. A portion of the proceeds go toward participating animal organizations such as the Austin Humane Society and the Austin Animal Shelter.